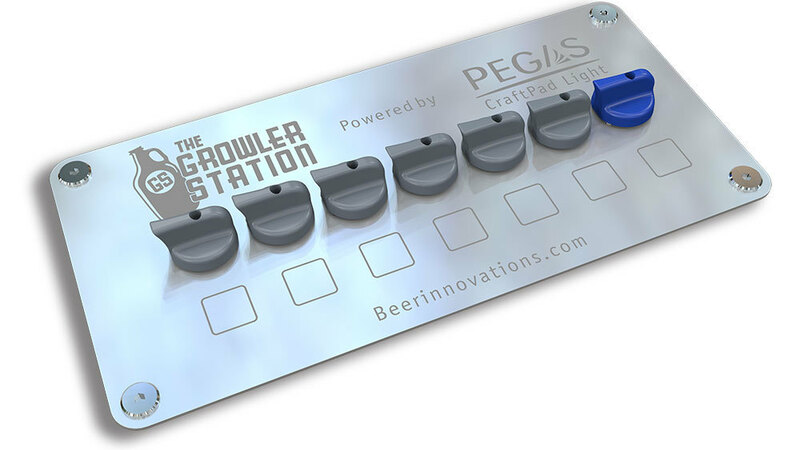 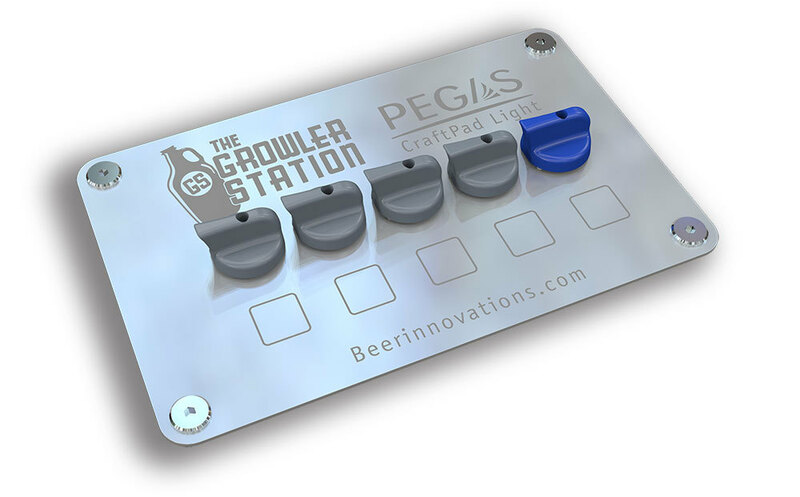 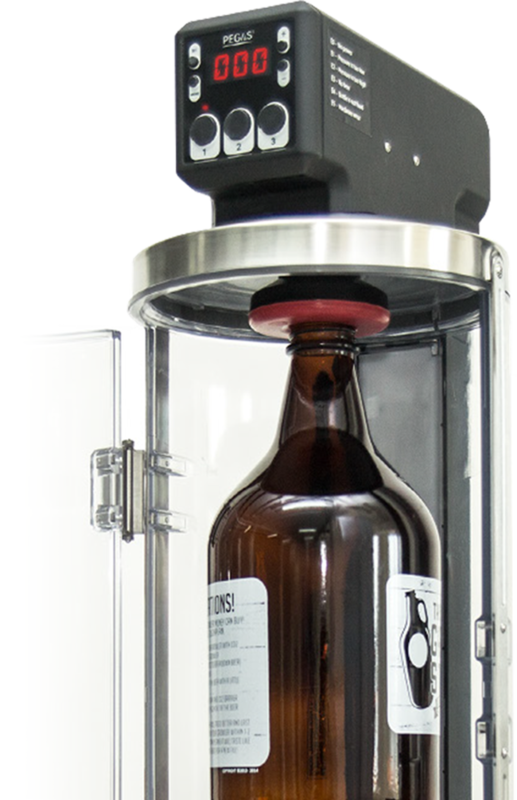 Advanced counter pressure PET bottle filling system for Breweries, Bottle Shops, Grocery Stores, and other large retailers. 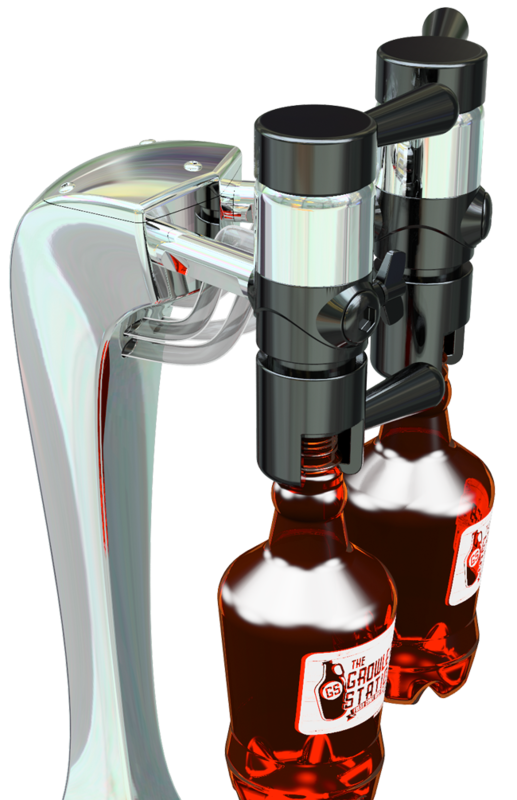 Four (4) valves are dedicated to beverage/beer lines, and one (1) valve is dedicated to gas. 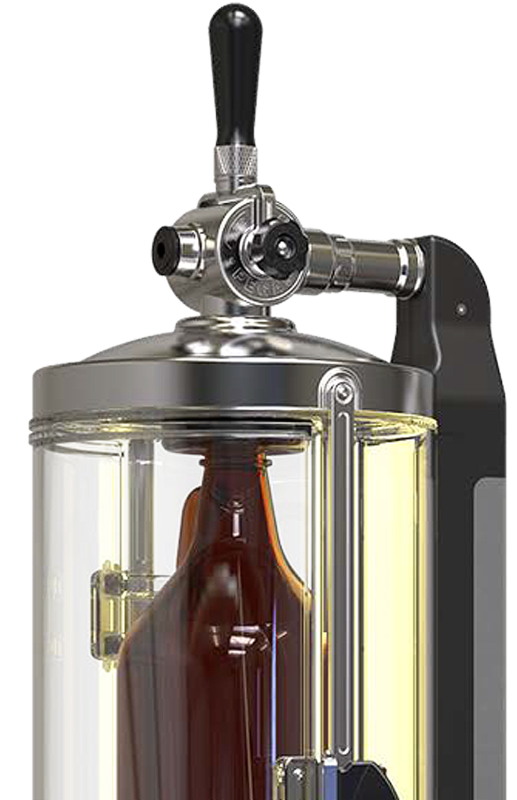 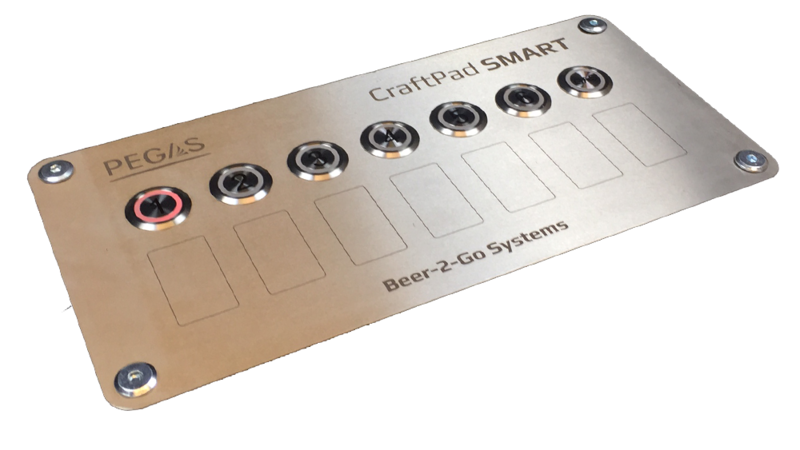 Six (6) valves are dedicated to beverage/beer lines, and one (1) valve is dedicated to gas.